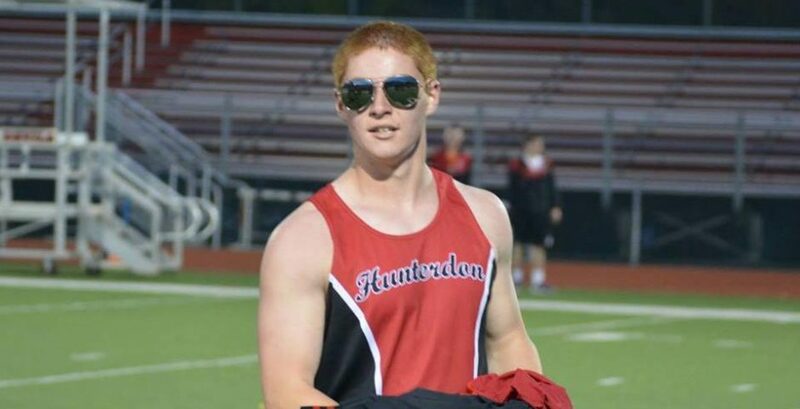 Lars Kenyon, a student at Penn State charged for his role in the hazing death of Tim Piazza, has told The Tab he felt "incredibly relieved" when he found out Beta Theta Pi brothers would not be facing manslaughter charges. Speaking to The Tab Lars said:"I think justice was served today, the judge did a good job." "I wish all the best for the family after everything they've been through." Lars, an aerospace engineering student at Penn State, was charged with recklessly endangering another person, hazing, furnishing alcohol to minors, unlawful acts relative to liquor. 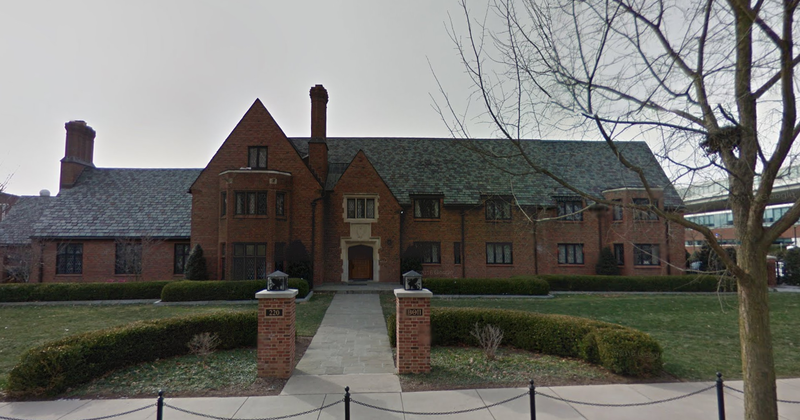 Neither Lars nor any of the Beta brothers charged in the case will be returning to campus this semester as the university has not yet decided what disciplinary measures to take against them. Lars described the time since receiving the charges as "incredibly tough" for all the brothers involved. He said: "That day I lost one of my best friends so thats been hitting us harder than anything. "In hindsight , theres a lot of things people would have or could have done, but I'm not getting into that right now." He also said that it's been hard for the brothers to be in the media spotlight , when asked if there's anything he felt the media got wrong, he said: "I'm gonna talk more on that in the coming months, when we've figured some stuff out." Piazza attorney adding: "no day for celebration for anyone, day to remember tim piazza tragically died & 14 individuals will face trial"